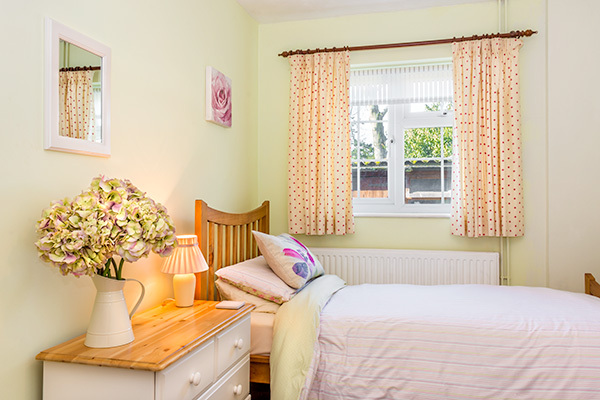 Welcome to Porters Cottage in the heart of the beautiful Norfolk Broads. Situated in a peaceful village, Porters Cottage offers stylish spacious accommodation with a large enclosed garden and pets are most welcome. It is an idyllic property with every modern comfort provided. Rollesby itself is a village with a population of just under a thousand, situated eight miles from Great Yarmouth on the edge of Rollesby Broad which is part of the famed Trinity Broads. It is surrounded by woodland and open fields. There are several sites for fishing, sailing - no motorised crafts permitted - and bird-watching in the village whilst adjacent Riverside offers rowing boats and sightseeing trips where those in wheelchairs are most welcome. There is also a renowned cafe with fine food and spectacular views. The Broads here are linked to the Ormesby and Filby Broads while the wild and spectacular Norfolk coastline is just a short distance away. The 'Fine City' (that is the modern slogan for Norwich which is also UNESCO City of Literature 2012), with both ancient sites and award-winning shopping, is easily accessible. 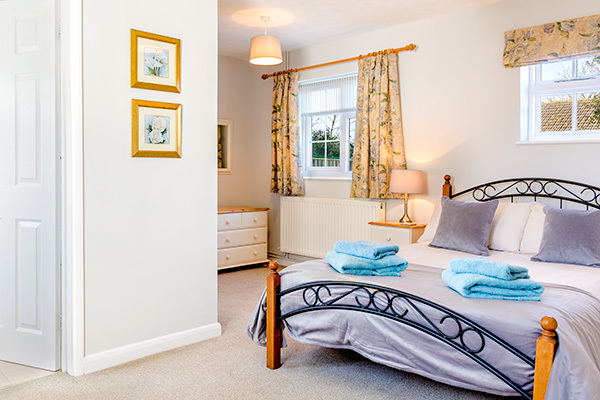 We offer our guests an unforgettable stay in a very comfortable cottage and in a perfect location. 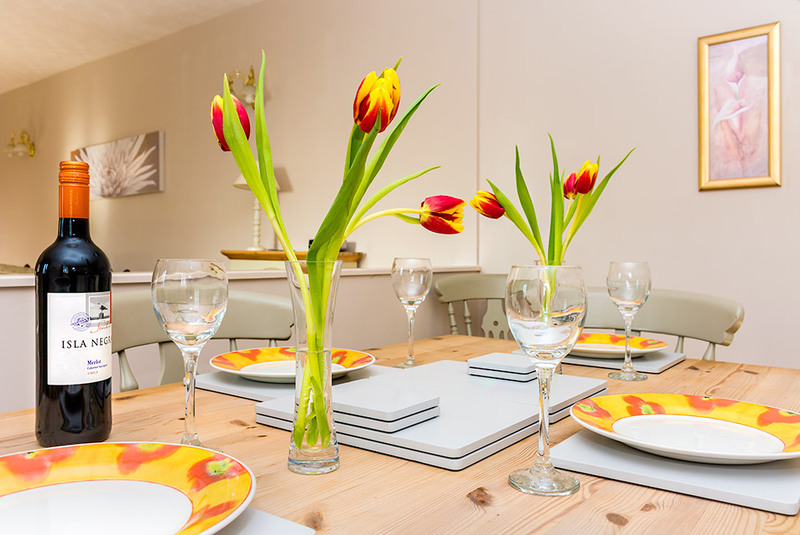 "The cottage was very comfortable, beautifully maintained, spotlessly clean and contained everything we needed for our holiday. There was a large, fully enclosed garden for our two Cairn Terrier dogs to roam in. The cottage located at Rollesby, is very convenient for the beach at Winterton (great for dog walking) and the Broads. There was a lovely 'welcome' tray complete with cookies and Jo couldn't have been more helpful. We enjoyed it so much that we will be returning in 2019." 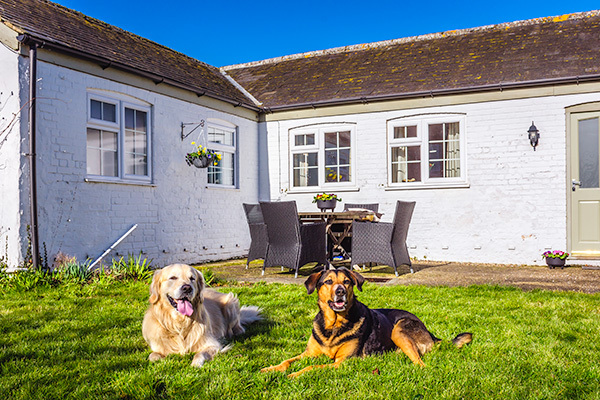 "We had a wonderful stay here with 3 dogs. The cottage was very comfortable and Jo the owner made us feel so welcome! There are little extras everywhere to make it feel like home from home. Great location for the Broads, coastal beaches and all local amenities yet off the beaten track to be peaceful and relaxing. 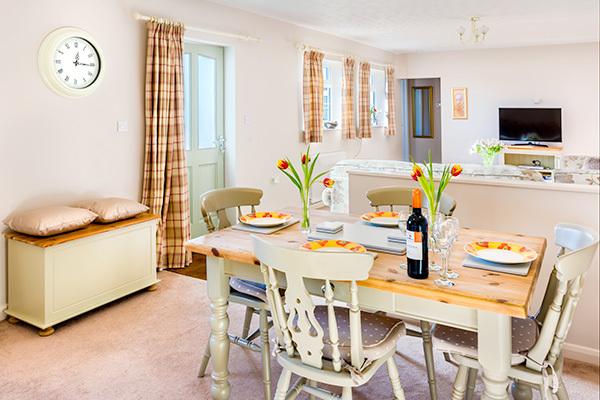 This is a gem of a cottage and we would highly recommend!" 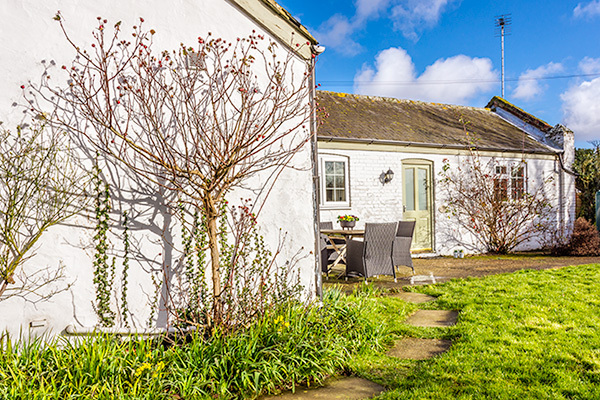 "We looked for a cottage with Character in a quiet location to stay for a week with our 3 dogs and this beautiful cottage was exactly that. The layout of the cottage is ideal and had everything we needed and the enclosed garden was great with the dogs. The location is just right only a short drive to a beach. We did not want to come home and will be booking to go again, would totally recommend."